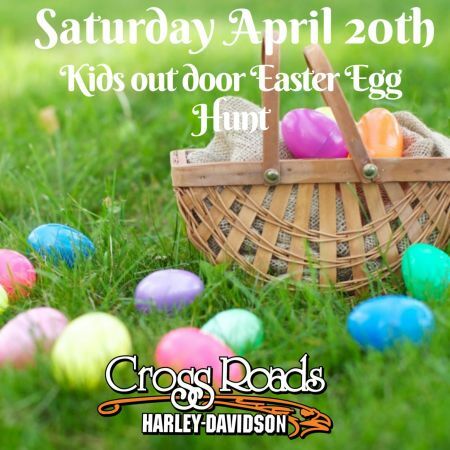 Saturday, April 22nd we will host an out door Easter Egg hunt for the kids. 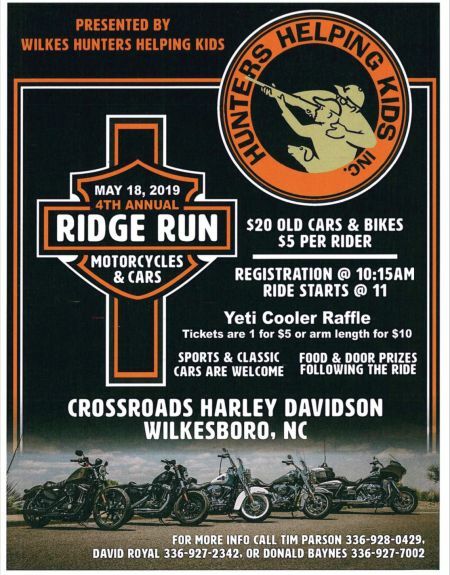 Bring the kids and have a great time with us! 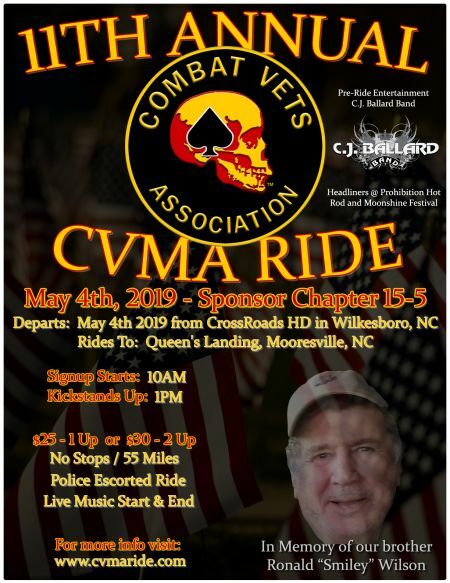 Help us help support our Veterans. 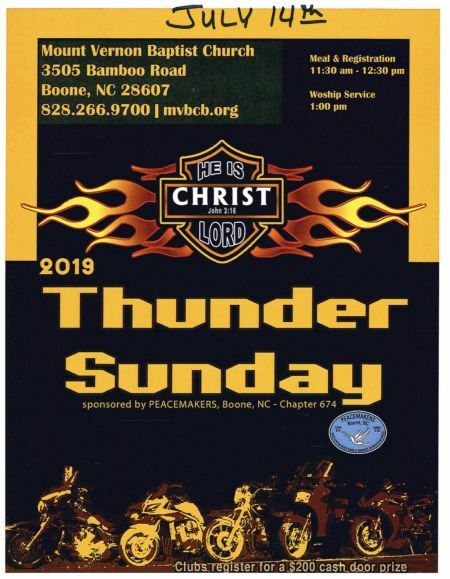 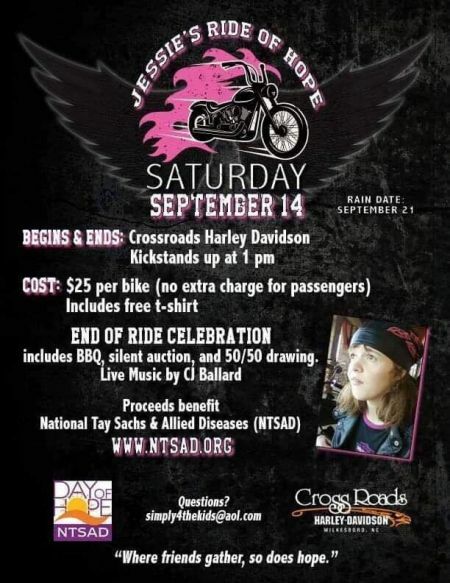 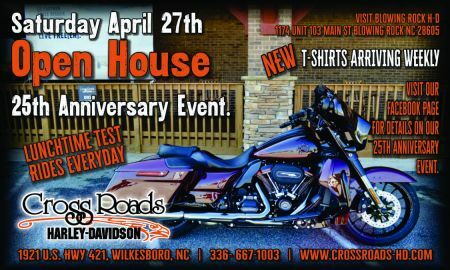 Join us for an incredible day of riding! 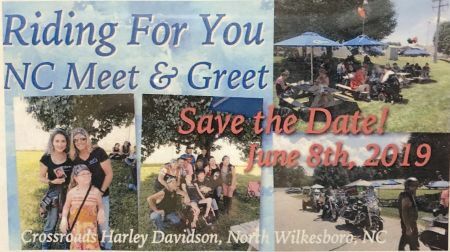 Come out and have a great day with the Riding for you meet and Greet.